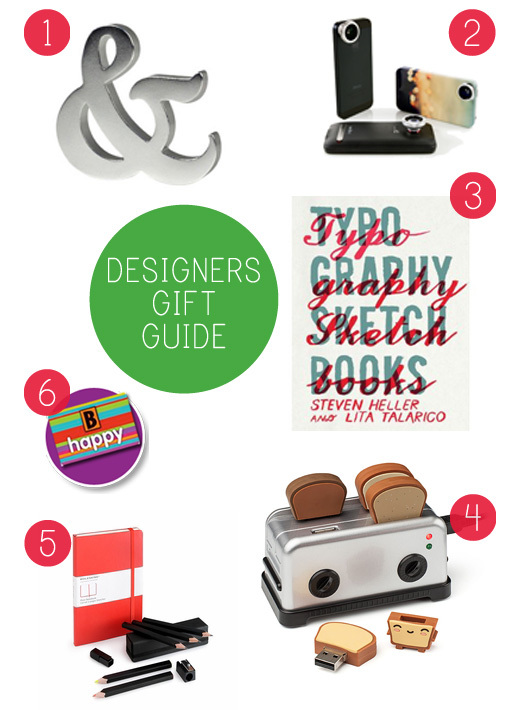 Aaaand one last gift guide, this one for the graphic designer in your life. Designers are creative and silly. 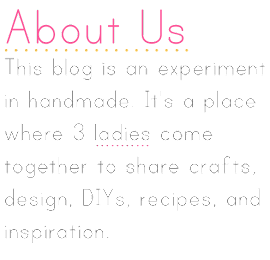 We tend to be procrastinators and therefore spend a lot of nights up late working on projects (that and for some reason the best ideas seem to come at 3 am). And at least most of us hold a special place in our hearts for typography as well as photography. So these gifts cater to these traits. 1. An ampersand bottle opener...need I say more?